Well I am expecting Y3 with SDM 660 & 1k price hike again for 3 GB RAM. 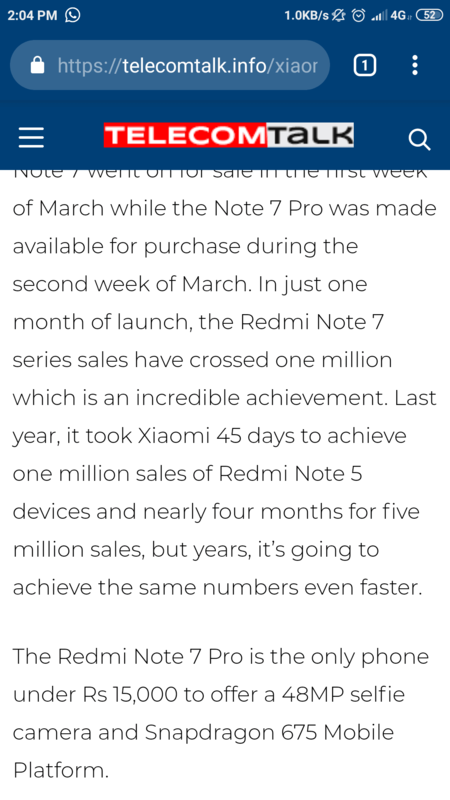 After Redmi Go, I am not expecting any lower price in any device any longer. Note 7 Pro is last phone with lower price to grab the market share. 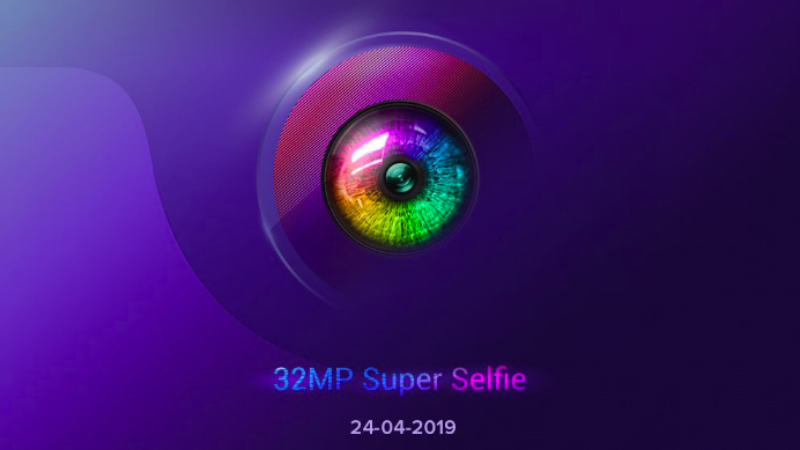 In last paragraph, Redmi Note 7 Pro has 48 mp selfie camera.